On this week's episode, Keith tells us about his recent trip to Havana, Cuba, and what it was like to experience classic cars from a modern mindset. Next, we give our first impression on the new Ram 1500 pickup, and whether we think it can compete in this extremely popular segment. We also take time to answer audience questions about the Chrysler 200, why Kia and Hyundai products are cheaper in Canada, and if fog lights are an important safety feature in new cars. 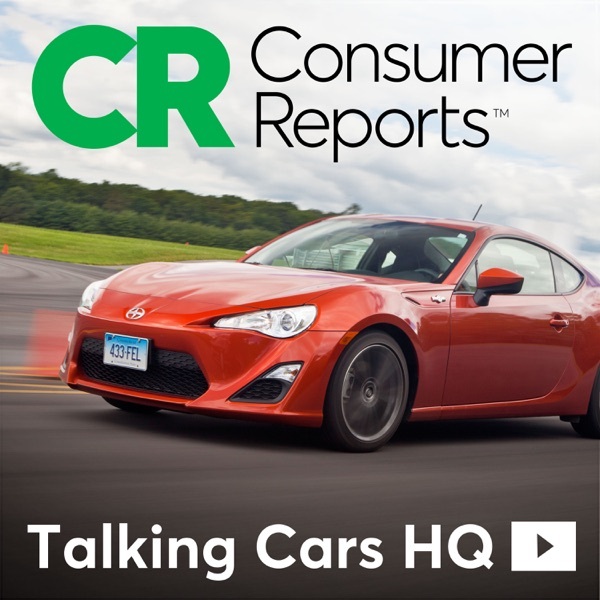 ----------------------------------- Subscribe to Talking Cars on Apple Podcasts!